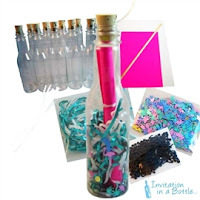 Message In A Bottle Invitations: Make the gift all by yourself !! A gift handmade is hundred times better than a gift bought. Make the gift all by yourself !! A gift handmade is hundred times better than a gift bought. Gifts are not always meaningful. But when they are, they carry deep meanings. People that care about you, knows you, and always thinks before giving you something. They like to give you that thing which will make you happy. Your friend’s birthday is getting nearer? Want to surprise him? And more importantly, want to make him think that you his best friend in the whole wide world? Give him a gift you made. 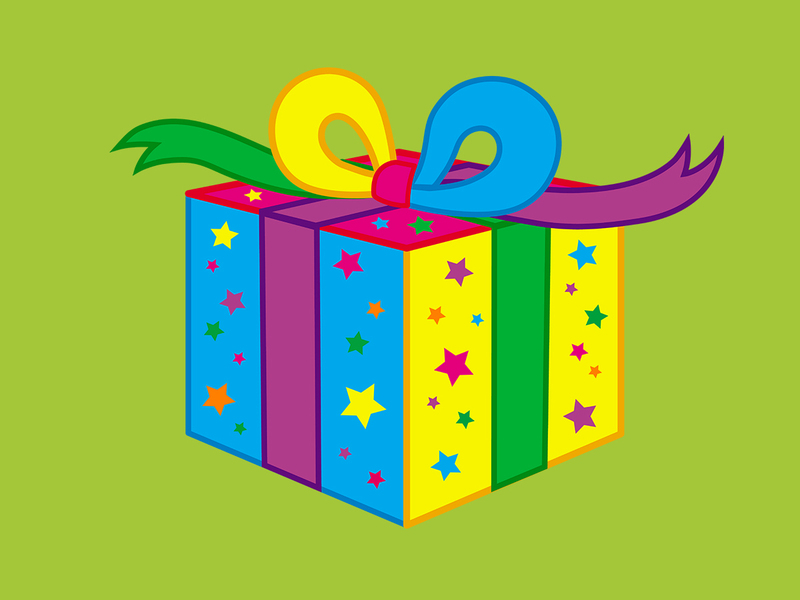 Thinking of all the work you have to do to make a gift from scratch? Don’t worry. You won’t have to. We have got the perfect solution for you. We have specialized gift bottles that comes with do it yourself kit. We will give you the bottle and accessories separately and you can decorate it as you like. Now, isn’t that amazing. Being able to make something without all the hard works. But you still get all the credits. Check out our bottles here http://bit.ly/2aqiW7M and take your pick. Throwing a grand party? You know just how to throw the best party of the year. But you don’t have enough time to think over the invitations. We understand your problem. We Do it yourself kit contains everything you need to create your own invitations. Let us do all the hard work for you, so you do not have to go shopping multiple times to a bunch of different shops, wasting your valuable time to looking for things you need and then trying to figure out everything by yourself. Having problems with the budget? You want to have the best wedding in town, but came short on money with invitations? Our do it yourself kit costs a lot less than pre made bottled invitations. 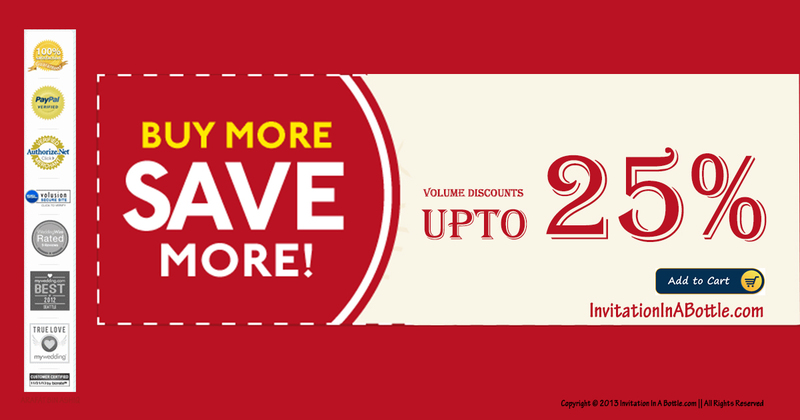 And another added bonus is, the more you order the less you have paid. Isn’t it a brilliant way to save money on invitations? 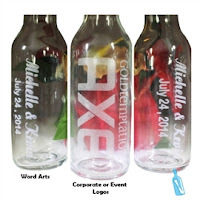 These bottles are not only for invitation purposes. They can be used as gifts, special messages and even kept as souvenirs. Gifts are meant to be special. Souvenirs are a remembrance of something special. Themes that reminds you of a favorite memory. Or maybe someone you miss. Put it all in a simple bottle. Do it your way. Just the way you imagine it. There are more themes for you than you can imagine. If you are worried that we won’t have your favorite theme, you are very much welcome to come see for yourself. You don’t have to go to a retailer. We are just a click away. You can order online too. Your only job is to choose your bottle and we will mail it to you. Then you can decorate it to your heart’s content. Our do it yourself kit also comes with clear step by step instructions. If you are not feeling up to using your imagination, you can always get help from it. They also come at low prices. Buy more and get discounts up to 25%. So don’t wait up.